Heading out on a trail instead of pavement is appealing for so many reasons. Escaping into the woods or meadows gives you a nature experience that a road run often cannot, and a trail’s softer surface gives your body a break, too. Having the courage to take up a trail running challenge will only motivate you to be consistent and give you something to focus on. Your body will feel great and your health will benefit massively. 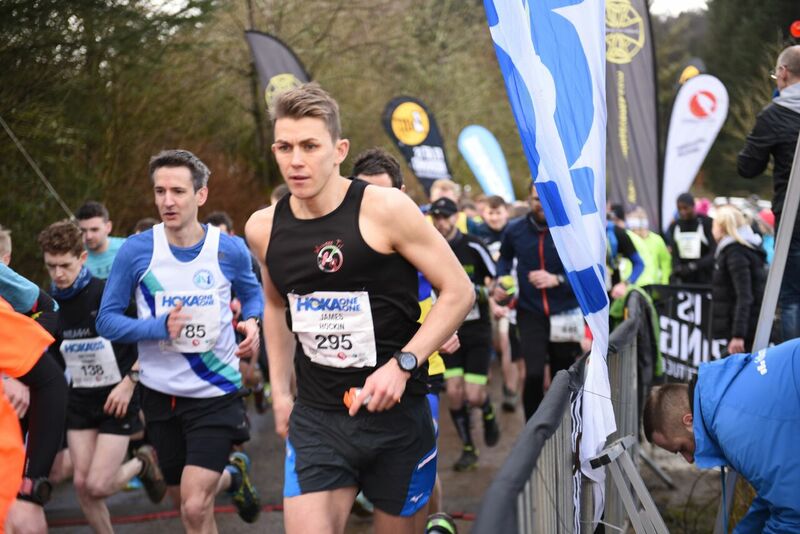 Tough Runner UK have several trail events throughout the year. A series of stunning EPIC 10k’s in Cardiff, Merthyr and Barry. Also planned is a 10 mile winter trail race in the Afan Forest and a breath-taking Duathlon within the National Botanic Garden Of Wales.